Dish washer safe, silicone is easily removed for simple cleanup. 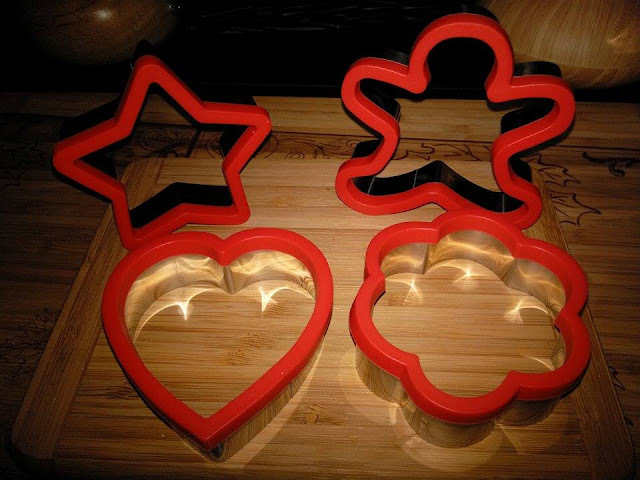 Looking For Cookie Cutters That Are Fun, Will Inspire You to Create, AND Will Hold Up to Variety Of Uses? Well, These Are For You! Finally a Leap Forward In Cookie Cutter Technology! No More Outdated Metal and Painful Cutting. 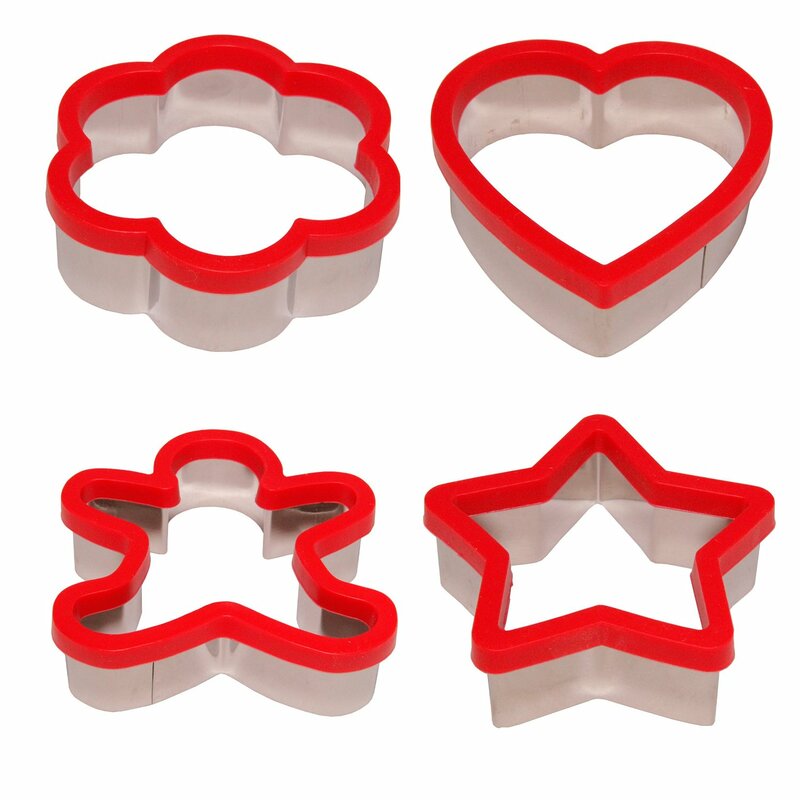 With Our Custom Soft Silicone Grips, Baking Becomes a Breeze. 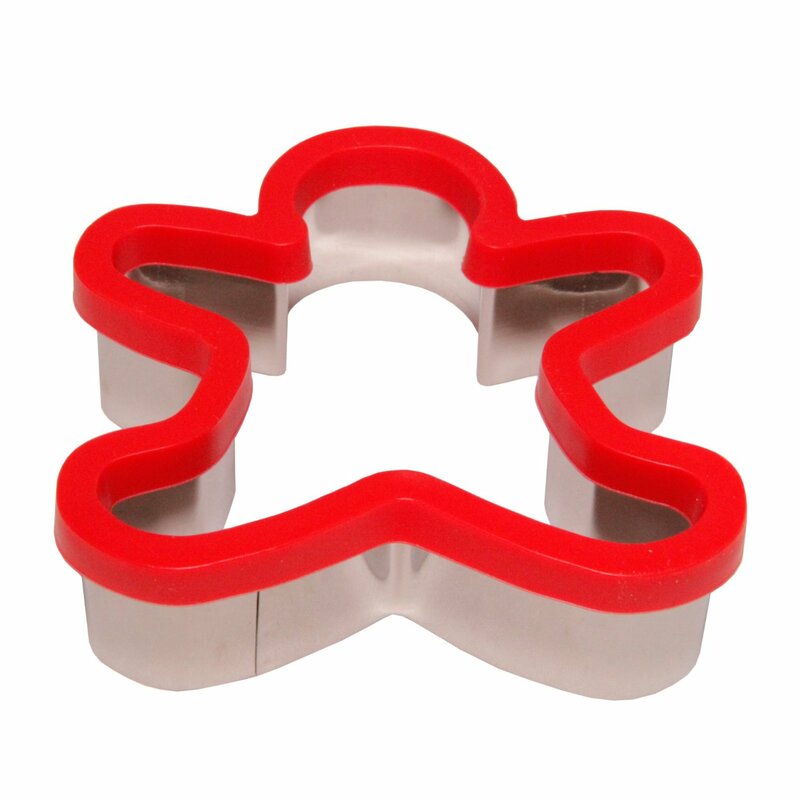 Stately Kitchen's Food Grade Stainless Steel Cookie Cutters Offer a Firm and Clean Cut to Your Pastries with Easy Release. No More Flimsy Metal That Rusts and Bends. Our Cookie Cutters are Both Light Weight, Yet Durable, making them Ideal for a Variety of Bake Goods Such as Brownies, Cakes, Biscuits, and Fudge. 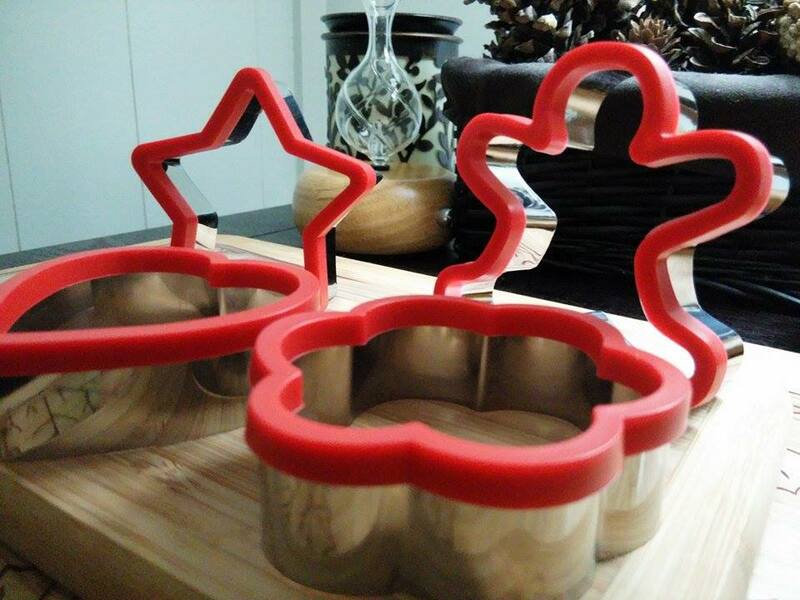 Our Custom Soft Grip Made With Food Grade Silicone, Will Have You Cutting Deserts Like Crazy! The Soft Silicone Provides Both Comfort and Control, Protecting Hands While You Focus on Making Delicious Delights. Perfect for New Bakers and Their Little Hands! No Scraping or Cutting, The Silicon Cover Provides Protection and Makes It Easy to Distinguish Which is Right Side Up. 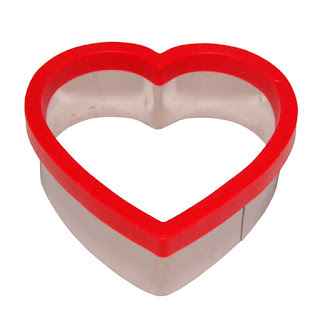 Not to Mention Our Soft Silicone Grip is Removable So Easy Cleanup! Of Course, Our Cookie Cutters are Dishwasher Safe, Leaving You More Time for Baking and Creating. No Muss No Fuss, Rust Resistant Metal Will Put Your Mind At Ease Cleaning. 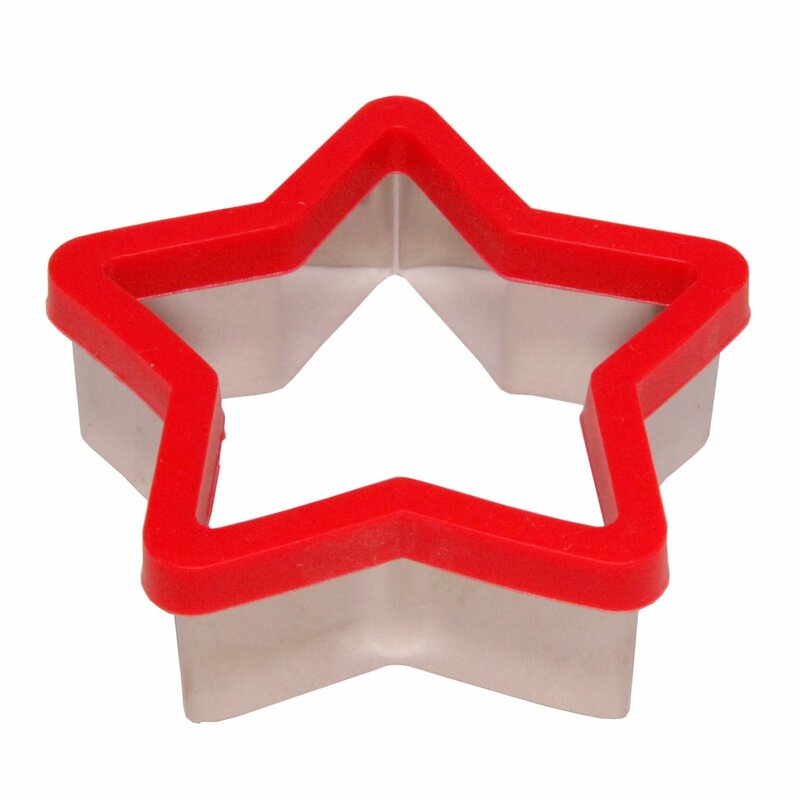 Stately Kitchens Cookie Cutters Feature 4 Styles Perfect for Every Event and Holiday. Each Ginger Bread Man, Heat, Star, and Flower is 3 Inches in Diameter and 1 inch Deep. Stately Kitchen was founded in 2014 to bring innovative products that inspire you in the kitchen and provide high quality, well designed tools that you can rely on. Cooking can be a form of art, a sign of thanksgiving, a way to comfort, or a celebration. We want you to feel confident that, whatever the reason, our products will help you make it a successful cooking experience. 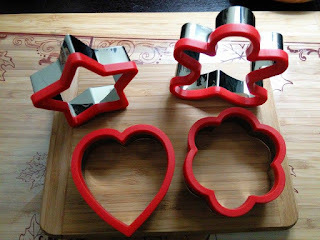 Being a big fan of baking cookies, especially for the holidays and special occasions, I was happy to get these Soft Grip Large 3 inch Cookie Cutter Set of 4 Shapes from Stately Kitchen. 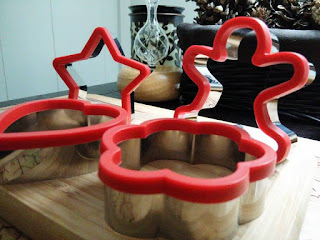 I have to say I have a pretty nice cookie cutter collection and this is my first set with the soft grip with food grade safe silicone. 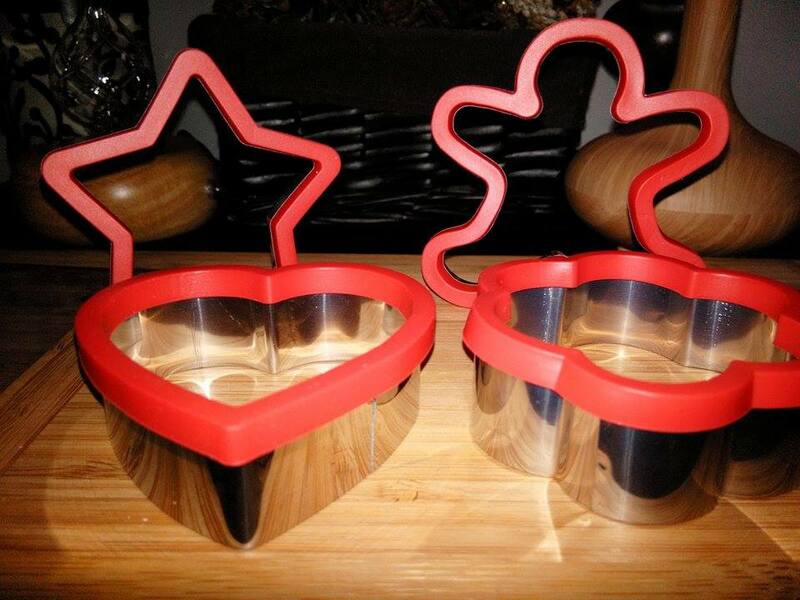 These are very nice and I like tat they are metal so I can use them for a lot more than just cookie cutters. I have cut out bread for fun sandwiches for the kids. 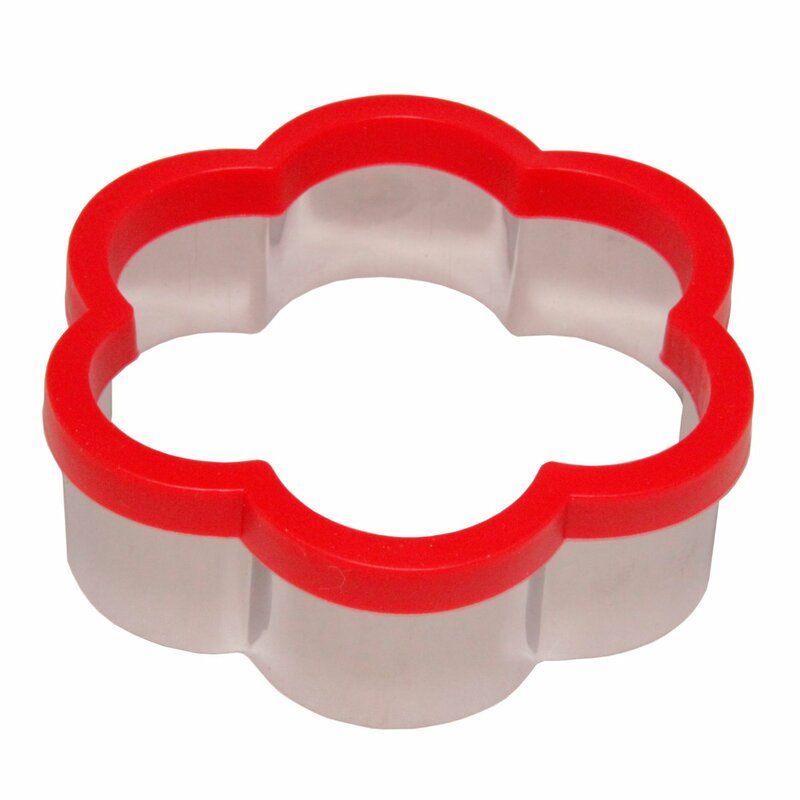 Geletin jigglers have been made with these cutters, as well as pancakes, sheet cake, fried eggs and fudge. I am sure I will come up with other ways to use them as well. I like that they are nice and sturdy and do not bend and lose their shape. I really like that they can go in the dishwasher and come out just like new.